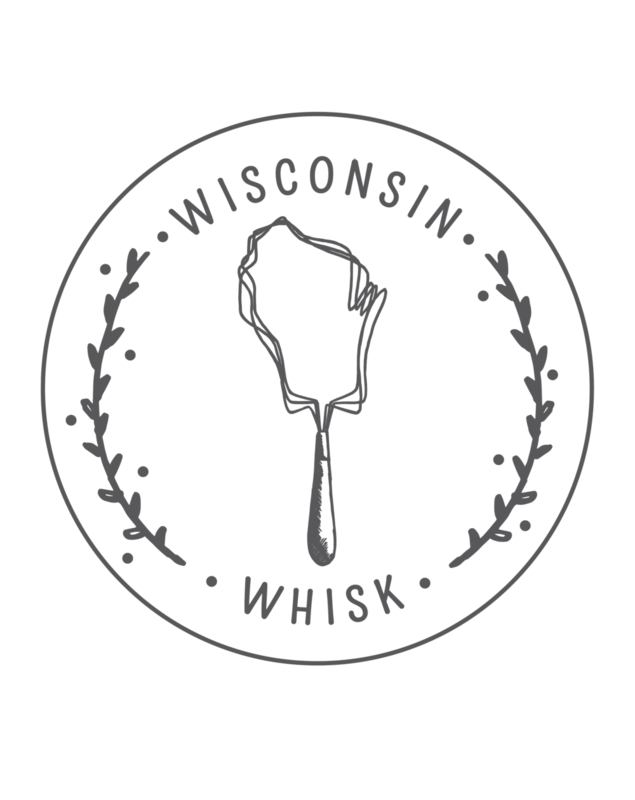 Last Saturday, several Whisk bloggers (myself included) celebrated Whiskgiving. I mean, obviously this sort of thing had to happen, because as a group of food bloggers, we all love to cook. And with Thanksgiving, a.k.a the mother of all cooking holidays, mere weeks away, it seems like something that should be celebrated. In this case, we were each assigned a dish to bring in order to create a fantastic Thanksgiving meal. We got creative, each putting our own spin on our dishes, and everything came together for one fantastic feast. After gorging ourselves things like spiced cranberry sauce, butternut squash crostata, apple and arugula salad with curry vinaigrette, and mini cheesecakes, we officially declared Whiskgiving a success. For my part, I was in charge of making an appetizer for our feast. I soon realized that this was absolutely perfect, because appetizers are meant to be easy (and these days, I’m all about keeping things as simple as possible). I decided to go the puff pastry route, because really, what’s not to like about puff pastry? Buying premade pastry couldn’t be easier, and it’s the perfect blank canvas to fill with something absolutely delicious. In this case, I went with homemade fig jam, nutty manchego cheese, and a drizzle of honey. I know what you’re thinking. Homemade fig jam? Simple? Trust me on this one. I discovered, (much to my delight) that if you start with dried figs, making them into a delightfully thick, sweet, jam takes mere minutes, and really couldn’t be much easier. Of course, if you have good fig preserves already on hand (like this tasty one from Quince & Apple), you could most definitely simplify things even further, and no one would be the wiser. In any case, you’ll have a perfect appetizer for the upcoming holiday festivities, which is always a good thing in my book. The fig jam in this recipe comes together really easily, so if you’re like me, you may want to make a double batch and have plenty of leftovers to eat on toast, biscuits, scones, stirred into yogurt, atop oatmeal - you get the picture. It’s some tasty stuff. 2. In a small saucepan over medium heat, bring the dried figs, water, sugar, and lemon juice to a boil. Allow mixture to remain at a full boil over medium heat for 5-6 minutes, then transfer to blender, or use an immersion blender to puree. Voila - fig jam! 3. On a floured surface, roll out each sheet of puff pastry into a rectangle approximately 18” x 12”. 4. Spread the fig jam evenly over the surface of one of the pastry rectangles. Top evenly with the shredded cheese, and drizzle evenly with the honey. Place the second pastry rectangle on top. 5. Using a pizza cutter, cut the rectangle in half lengthwise, and then into 12 equal strips crosswise (you’ll end up with 24 strips about 6” long). 6. Holding the ends of each strip, twist around, then transfer to one of your prepared baking sheets (I baked 8 to a sheet). 7. Bake pastry twists until puffed and beginning to turn golden brown, about 15-18 minutes. Cool slightly, then serve!